Take control of your health by boosting your immune system with Bio-Energy therapy. Rachael has worked in the medical / clinical field for over 20 years. However she became aware of another type of medicine- energy medicine about 10 years ago. This led her to explore the field of mind body and spirit in her practice. 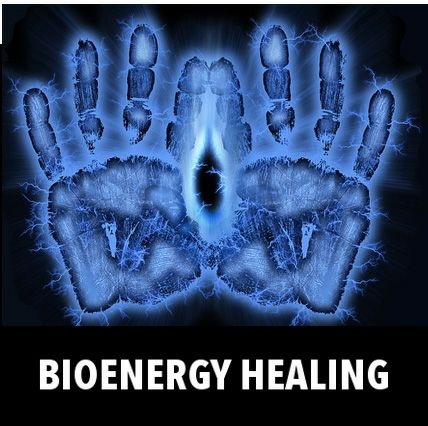 Bio-Energy therapy boosts the immune system to allow natural healing to occur. When we are out of balance we are more susceptible to dis-eases and illnesses. However by empowering yourself with knowledge about your body you can see differences both energetically and physically. Rachael uses her hands to scan the body for a difference in body temperature. We sometimes have an excess of heat like when we are inflamed with arthritis and other times we have a depletion due to circumstances circulation problems. Come along and find out more about this therapy and learn a few skills for yourself.